Cohen & Perfetto LLP recently assisted the world renowned distributor of caviar and other fine foods, Petrossian Inc., in obtaining benefits from New York City in connection with the relocation of their business and, approximately 31 employees, to a new facility located at 11-36 46th Rd., Long Island City. By utilizing the Relocation and Employment Assistance Program, the legal team at Cohen & Perfetto was able to obtain benefits from the New York City Department of Finance for Petrossian at the new Long Island City facility. 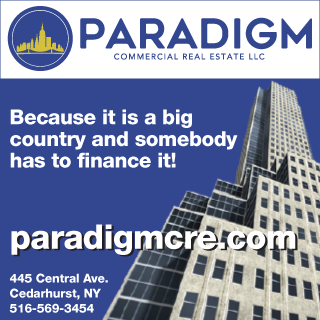 The client will receive a $3,000 credit per employee on their NYC Corporation Tax for the next 12 years for each employee that is moved to the new facility. Cohen & Perfetto also filed applications for the Industrial and Commercial Abatement Program (ICAP) and the Energy Cost Savings Program (ECSP) for Petrossian Inc. This series of transactions was led by Louis Perfetto Esq. who worked with Christine Mulryan, also of Cohen & Perfetto.